With a unique mix of features, Larkspur is the perfect location for many Marin homebuyers. It’s far enough north to avoid the fog that sometimes lingers in southern Marin, but close enough to San Francisco for a reasonable commute. 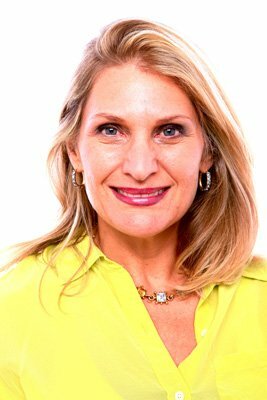 It also has a high proportion of homes with vintage charm, highly rated schools—from Neil Cummins Elementary through Redwood High—and a picturesque and historic downtown business district that people just can’t help but fall in love with. It blends a pleasant small town feel with world-class restaurants and cafes, adorable boutiques, and classic Victorian and Craftsman architecture. The period homes close to downtown are especially sought after, so they come with a relatively high price tag, but there are few situations more desirable in Marin. 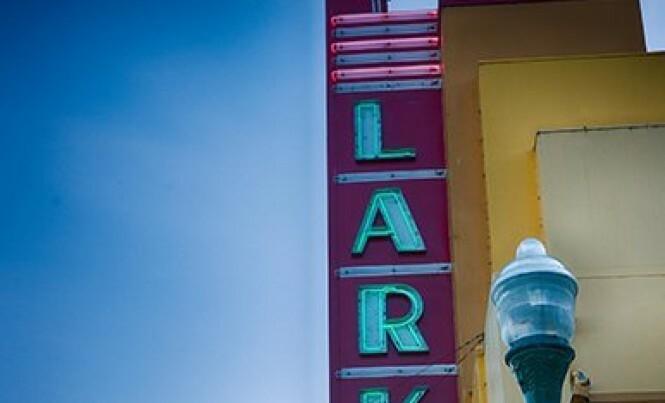 Residents take a lot of pride in their town, as evidenced by The Lark Theater. A fixture of downtown Larkspur since 1936, it was in danger of being torn down in 2003 when locals banded together and saved it from demolition. The Lark is now restored and operated by a non-profit group. A few blocks away you’ll find the entrance to Madrone Canyon, a residential neighborhood that serves as a gateway to incredible hiking trails. The Marin Country Mart, formerly known as Larkspur Landing, is home to the Golden Gate Ferry, several businesses, a few apartment complexes, and newer upscale homes. It also plays host to live music on Fridays and the farmer’s market on Saturdays. The Off the Grid food truck market rounds out the weekend on summer Sundays. A bike tunnel from central San Rafael provides convenient access.